Note: The game is currently in beta-testing, available by invitation only. Sign up for notification at launch. Begin your journey into the world of code-breaking and hidden messages. 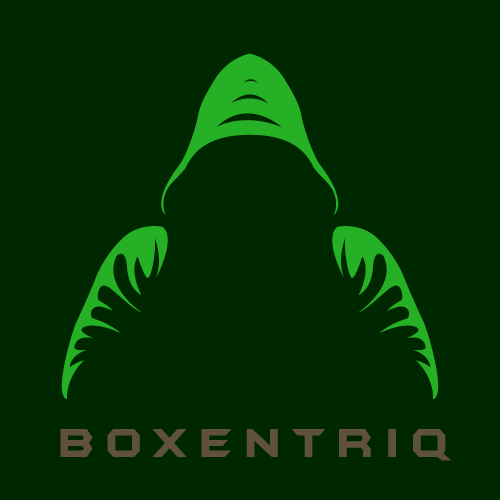 Boxentriq takes you on a thrilling quest to find secret codes through mind-bending puzzles and intriguing problems inspired by recruitment tests from real-world secret organizations. Learn new skills on the way, as the game becomes progressively more challenging. Sign up for Boxentriq's newsletter with practical tips on how to train your code-breaking and logic puzzle solving skills.